The Vidaflex S500 grades display a high degree of flexibility over the temperature range -60'C to +250'C and will operate continuously at 180'C with a short term rating of 250'C. Extensive use in high temperature rated domestic appliances, heating appliances and central heating boilers. 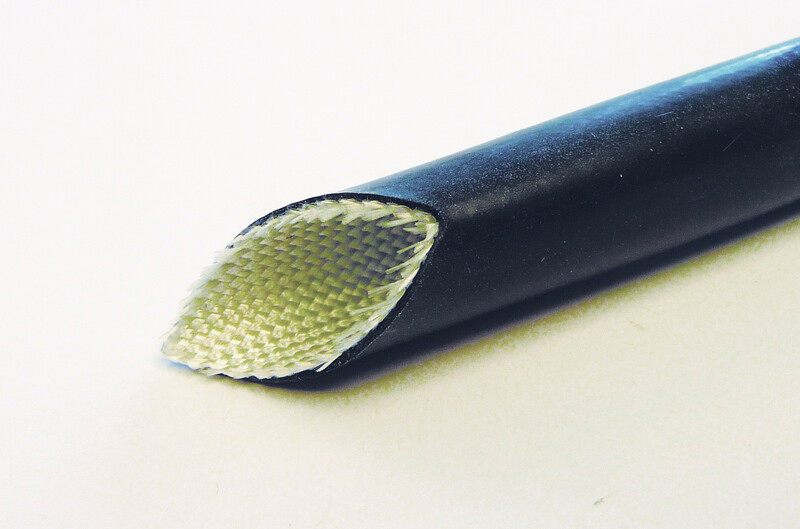 Their use is for primary and secondary insulation and for the protection of cables and components in high heat zones. Grades are available with electric strengths from 1.0 to 10.0kV. Our Silicone Coated Glass Sleeve is of High Quality and Low Cost that gives you the best results every time. For further information please contact our sales team.